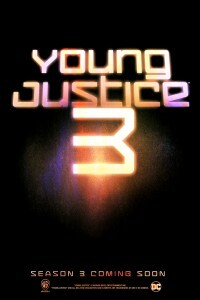 Young Justice Season 3 Announced! Young Justice fans, it seems your prayers have been answered. Earlier this week, Warner Brothers animation has announced that production for Season 3 is underway. Although the date and network have yet to be confirmed, Young Justice producers Brandon Vietti and Greg Weisman are both returning to the series. Young Justice, which ran 2 seasons from 2011 – 2013 chronicled the adventures of DC’s sidekicks such as Robin, Superboy, Artemis, and Aqualad as they battled covert threats. Despite the shows fanbase, it was cancelled prematurely due to poor merchandise sales. Since then, fans have been vocal about wanting to see the series return, and with the series being shown on Netflix, more and more DC fans can see what the fuss is about. With Young Justice returning, this could open the door for more fan-favorite shows to make a return, such as Firefly, Constantine, and Agent Carter. 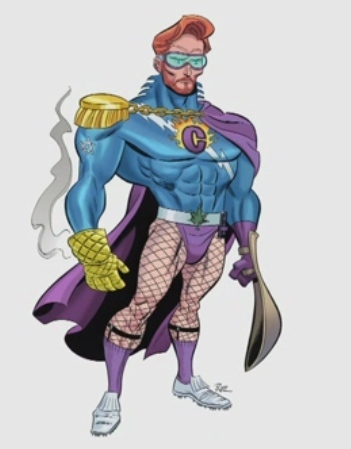 A few weeks ago, we reported Conan O�Brien joining Bruce Timm in designing a super hero, and now here is The Flaming C’s debut in Young Justice.